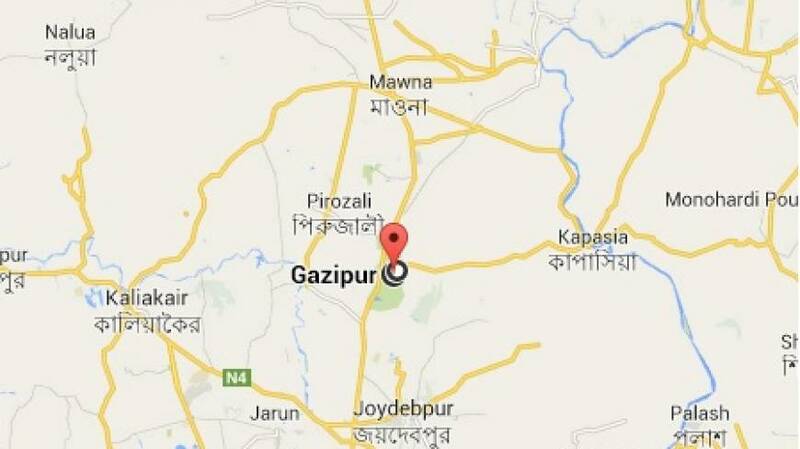 Two men have been killed and three other injured in a collision between a bus and a human hauler in Peyara Bagan area of Gazipur city, UNB reports. The deceased were identified as Gias Uddin, hailing from Mymensingh and Ratan Mandal of Faridpur. Inspector Abdul Hye of Naujor Highway Police outpost, said the collision took place on Friday morning between the bus and the human hualer (locally named as Leguna) while the human hauler was overtaking a rickshaw, leaving five people critically injured. Later, the injured were rushed to Shaheed Taj Uddin Ahmed Medical College and Hospital where doctors declared the duo dead.